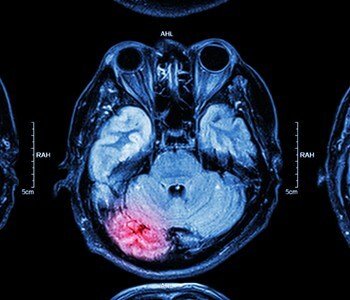 Stroke kills more than 130,000 people each year, and causes long-term disability for many more. Every person should know the signs of stroke and whether he or she might be at risk. Saint Francis is offering a free stroke screening on May 15 from 7-11 am at the Saint Francis Conference Center. The screening includes a stroke risk assessment, blood pressure check, cholesterol test and a consultation with a medical professional. For accurate results, a 10- to 12-hour fast is required. Participants should continue to take prescribed medications and drink water to avoid dehydration. For more information on the event location or to make an appointment for your screening, call 573-331-3996.